Having lived in Haiku and owned property for the past 37 years, I really appreciate the work it takes to grow a fruit tree that will eventually produce tasty treats one day. This makes all the hours of digging, weeding, fertilizing, etc all worth it. When you are out cutting the lawn or working in the orchard on a warm day, you just stop by the orange, tangerine, or banana tree and grab a sumptuous tropical fruit. 4323 Opana Place in Haiku was built in 1991 by a local contractor as the first home in this small subdivision located about 100 yards above the Hana Hwy. This fully fenced property has a large orchard, full of producing fruit trees. 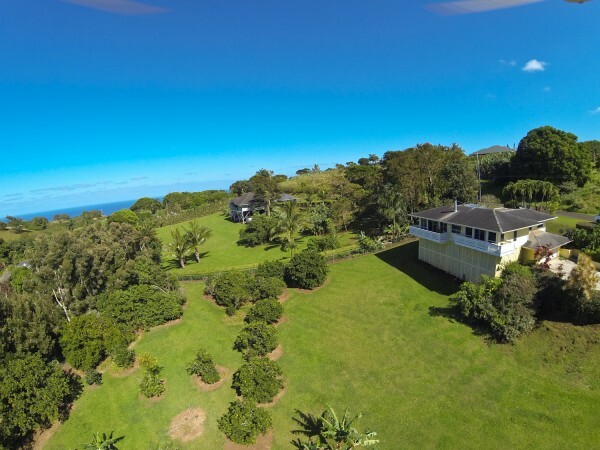 There are ocean views filtered by the trees and warm trade-winds blowing year-round; you have an ideal setting to “grow your own” and live in paradise at the same time. With prices climbing steadily since 2011, this house is priced very competitively in the Haiku market. With recent vacant land sales for 2-acre lots approaching $500,000, this home represents a value that you could not duplicate by purchasing a vacant lot and building new. The best part is you can just move in right now, with no major repairs required to do so. With 3 bedrooms and 2 baths and a large, open living area on the main floor, you may either access from the street level, directly in the front door, and have the advantage of single floor living, or you can enter from the garage below and have a 3rd half bath for when you are working in the yard, or for future expansion. 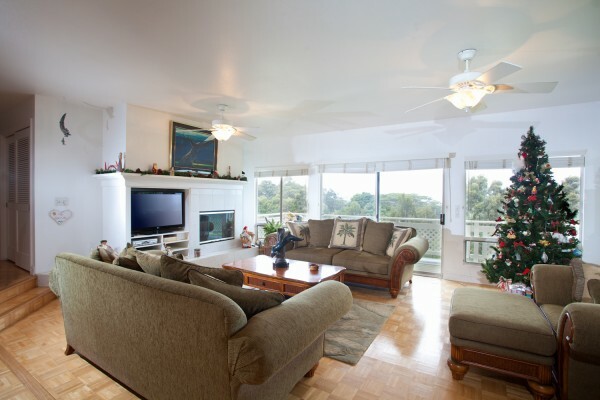 If you require more living area, the owner has full plans ready to go to add over 1,000 sq.ft. of living area in the current, unfinished basement area of the house. All of the plumbing and electrical is in place and ready to go. This home has full services, county water meter, electricity, high speed internet, trash pickup, and is ready to move in to. An additional bonus is that you can legally add another 1,000 sq.ft. cottage to the property if you need an additional structure. 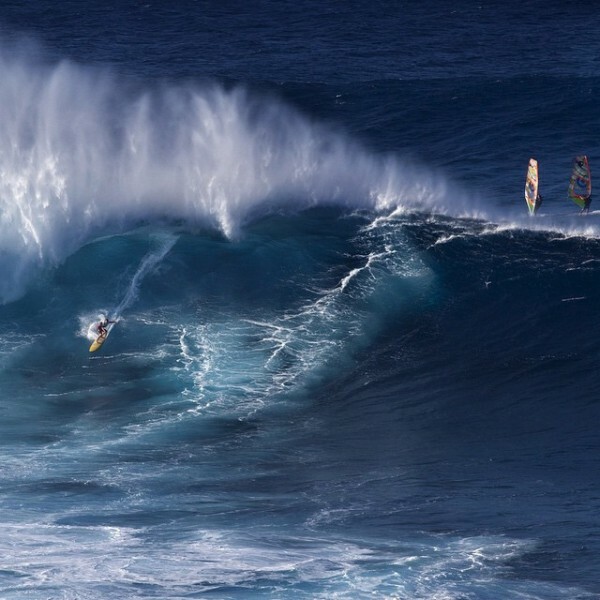 With great access to the Hana Hwy and Paia and Haiku towns nearby, you are only minutes to shopping, restaurants, and the best windsurfing on the planet at Hookipa Beach Park, 10 minutes away. Check out my previous post on why I love my North Shore life. 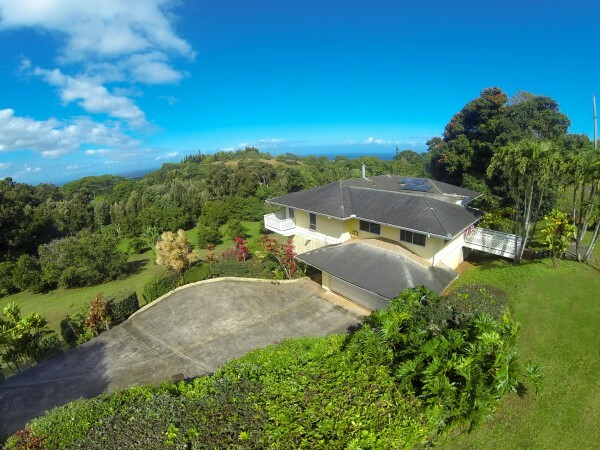 Maui Property is Valuable – Your Time is Priceless. We List & Sell Property, Properly. Having lived in Haiku since 1978 (I am still on my 5 acres) and raising my 3 children (all born on the property) with my wife, Laura, I truly have a feel for the land, the community, and what it takes to prosper here. My children are now all successful adults and my son, Jeremy, along with my nephew, Tim, are my business partners in real estate. We work as the “Stice Team” at Hawaii Life Real Estate Brokers and we are the top selling agents in Haiku. We know and love the area, so it is logical that we can best share that love with our clients. If you want to talk about farming, real estate, surfing, cycling, canoe paddling, or living the Haiku life, please reach out to me. We look forward to sharing more information and details on this great home value. Please contact the Stice Team for more information or your personal viewing.